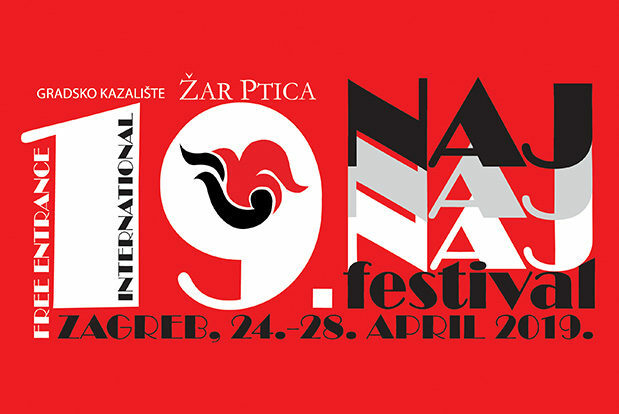 The City Theatre Žar ptica invites all professional children theatres to submit their applications for the 19th International Naj, naj, naj Festival, taking place in Zagreb, Croatia from 24 to 28 April 2019. The aim of the Festival is to offer the very best of the Croatian and international children theatre production and present the performances during the spring school holidays. In 2018, the Naj, Naj, Naj Festival will become a unique Croatian showcase of children’s theatre open to international theatre delegations from all over the world. A short summary of the performance with an obligatory summary in English if the performance is in foreign language. The main criterion for performance selection is their artistic value. The selector, appointed by the Artistic director of the Naj, Naj, Naj Festival, decides on the official programme of the festival. The results of the selection shall be announced at www.zar-ptica.hr on 1 December 2018 at the latest. The Naj, Naj, Naj festival is a competition of non-puppet performances judged by an expert jury constituted of renowned theatrical artists and critics. 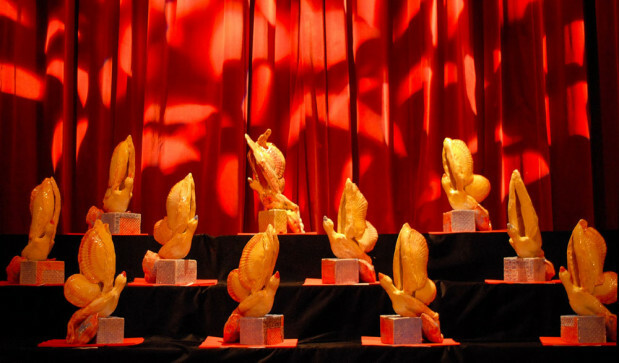 The best performances are awarded the Golden Fire Birds (Žar ptica) in ten categories. The aim of the Festival is to offer the very best of the Croatian and international children theatre production and present the performances during the spring school holidays. The Naj, Naj, Naj Festival provides accommodation to all participants who are not residents of Zagreb, all meals and technical support.